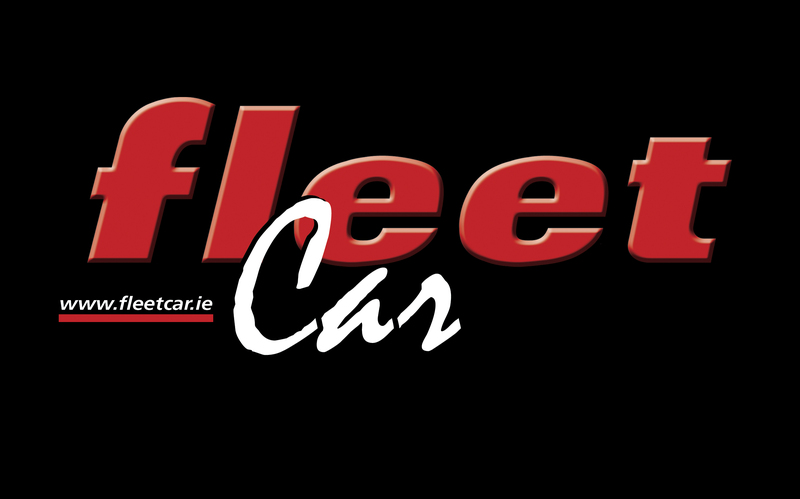 At the recent Great British Fleet Event 2019 in London, SEAT was announced at the Fleet Manufacturer of the Year. Previously the Fleet World Honours, the inaugural Great British Fleet Event recognises excellence from across the industry – from individual fleet managers, through to suppliers and manufacturers. Thirteen categories were up for grabs in the manufacturers section, with SEAT also claiming the Best Fleet Supermini Award. 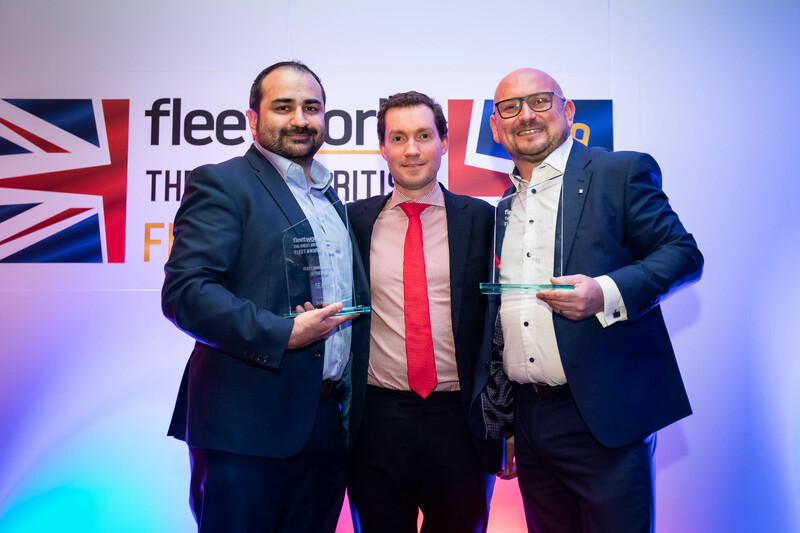 The Fleet Manufacturer of the Year award commends excellence in the overall delivery of fleet programmes and strength of vehicle line-up, with SEAT UK recognised for achieving 27% year-on-year growth. Other category winners included the Ford Focus, Škoda Superb, Mercedes-Benz C-Class, BMW 5-Series, BMW 7-Series, Škoda Kodiaq, Volvo XC40 and Hyundai Kona Electric. Honda won the Fleet Technology Award, while Suzuki was noted as the Fleet Rising Star brand.